Is Compostable Plastic Good for the Environment? Q: Hey Mr. Green! Recycling plastic is good for the environment and the pocketbook, but what about compostable plastic products meant to be thrown away instead of recycled? 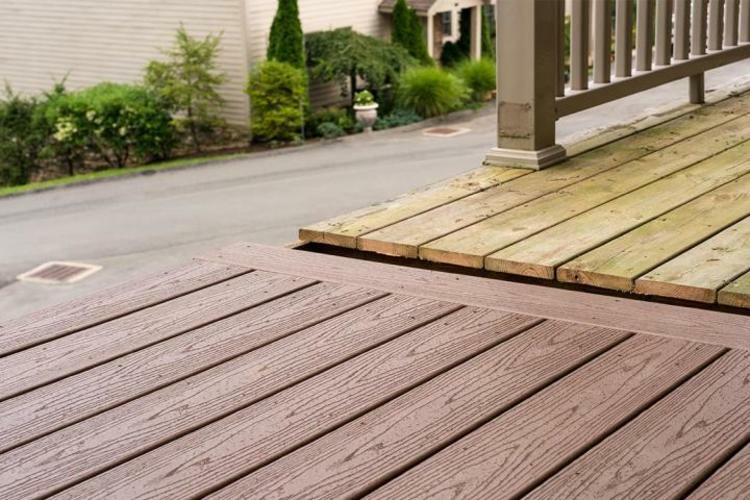 I&apos;d hate to find out that my Trex recycled plastic decking is made from compostable plastic.